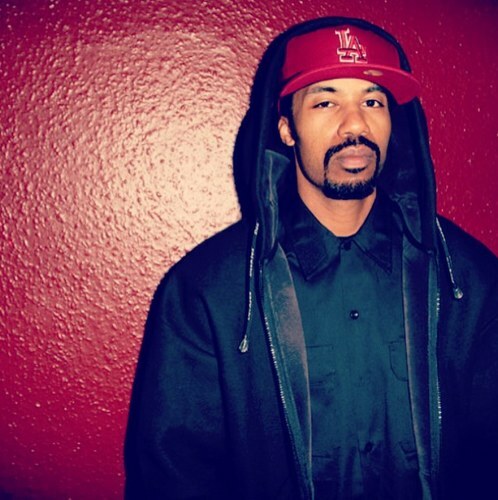 Dam-Funk - "Delete Me" & "Slump Wit' Me"
As this week started I already had in the back of my mind to look out for some material from funk producer Dam-Funk as for the past few weeks he has delivered new material for us. Today he released two songs, one that was unreleased called "Delete Me" and a demo called "Slump Wit' Me." As with a lot of the material the boogie master releases, we do not have a clear indication as to where these jams will end up, but hopefully they'll get a proper release in the near future.